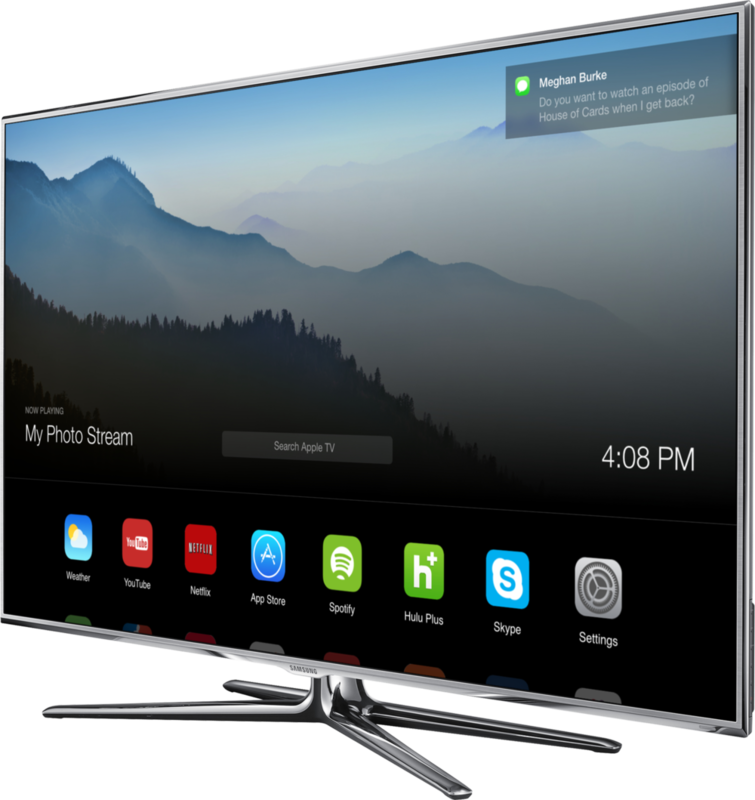 A fully fledged Television or a very updated Apple TV box, the rumors about Apples entry into the living room has been growing steadily since the introduction of the iPad. I recently saw a concept for a user interface of the Apple TV, and to me it clearly showed just why Apple is not in this market yet. Apple is missing a core piece of technology. Apple clearly puts a lot of thought into their User Interfaces. The iPod, the iPhone and the iPad all changed how we interact with these types of devices. The same has been true for OS X, their PC operating system. But in classic Apple fashion, one of the hardest problems to solve has been delegated to the future by working around it. User Management on all of Apples devices is still pretty poor. On the Mac it works fine, log out of your account and log into another. But sharing apps and files across accounts is a nightmare. Accounts work almost as completely separate repositories. Which might be good from a security perspective, but is crazy for usability. On iOS accounts simply are not available. The machines are made to be so personal you can't really hand around an iPad for fear of people messing up your settings. A lot of families work around this issue by simply sharing an account. But this makes iMessages and many other Apple features difficult or impossible to use. Clearly there's something missing here. On the concept at the top of this post the Apple TV is shown receiving a notification. Who for? The person that set up the Apple TV probably. But that would cause no end of problems for most users. A TV simply is not a single user device. Apple won't chance an entire new market without some solution to this problem. But this means their entire infrastructure needs to be upgraded to support group accounts. Think about the problem of making a family login for iTunes. How will the rights be managed for a shared account? How will movie execs be sure we're not all sharing a single iTunes accounts? Today, rentals are locked to the device they are rented on. This might be a short time solution, but with AirPlay and the increasing amount of TVs in a single home it becomes restrictive and hard to manage. Apple needs an entirely new way to manage users and material rights. And they need it in place before they can launch a full living room device. Personally, I can't wait. My Netflix account on my Apple TV is overrun by my partners odd choice of shows to watch.